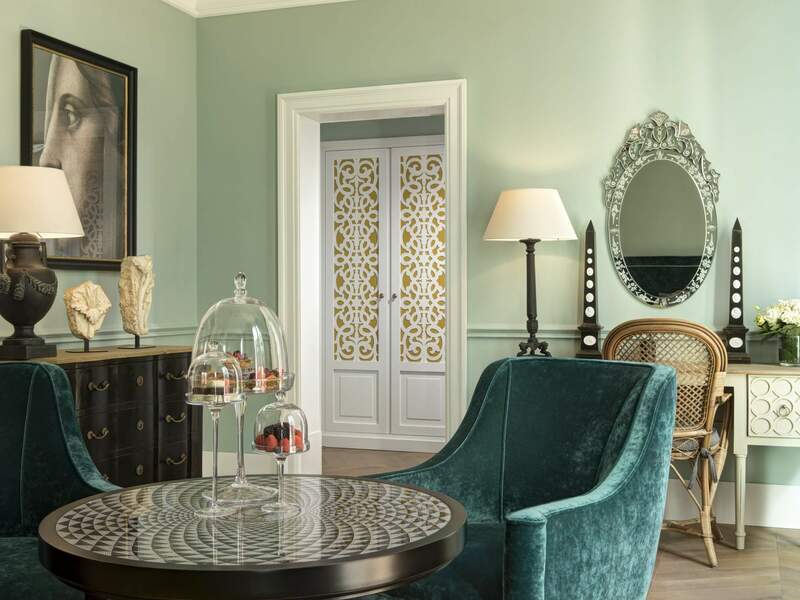 As spring has sprung is 2019, check out the new Rocco Forte Hotels to vist this year. 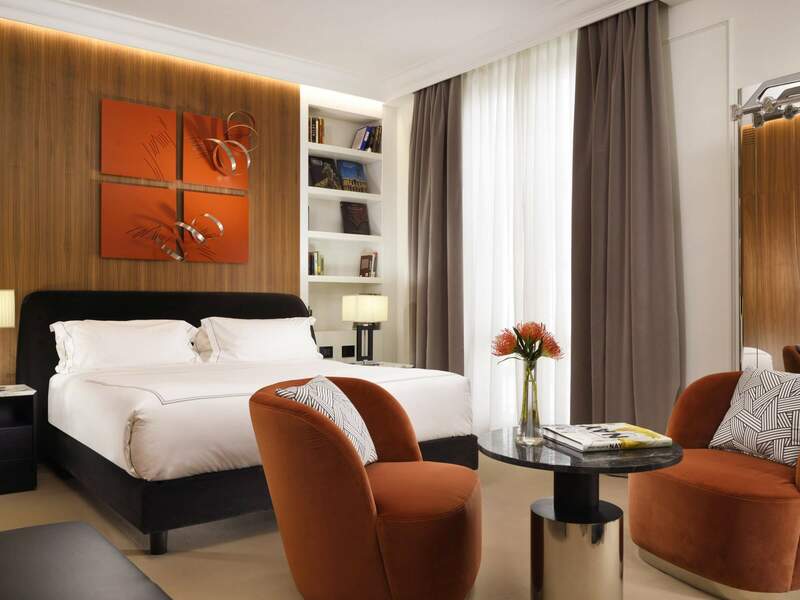 Rocco Forte Hotels’ newest city opening, Hotel De La Ville, will open on 23rd May 2019. 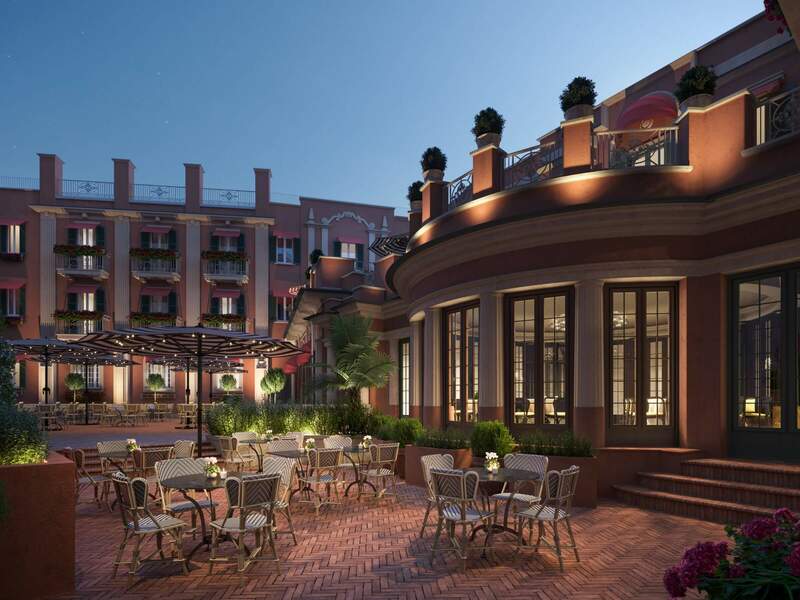 Sitting atop of the Spanish Steps, the hotel will be housed within a historic 18th-century Roman palazzo. 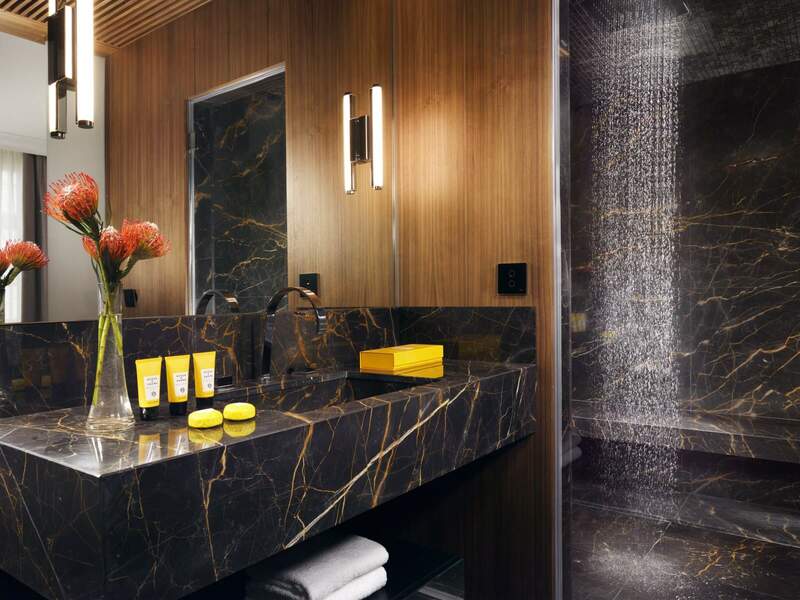 The 104 elegant guest rooms and suites will be designed by Tommaso Ziffer in collaboration with Olga Polizzi, Director of Design at Rocco Forte Hotels, and will be furnished by local artisans. 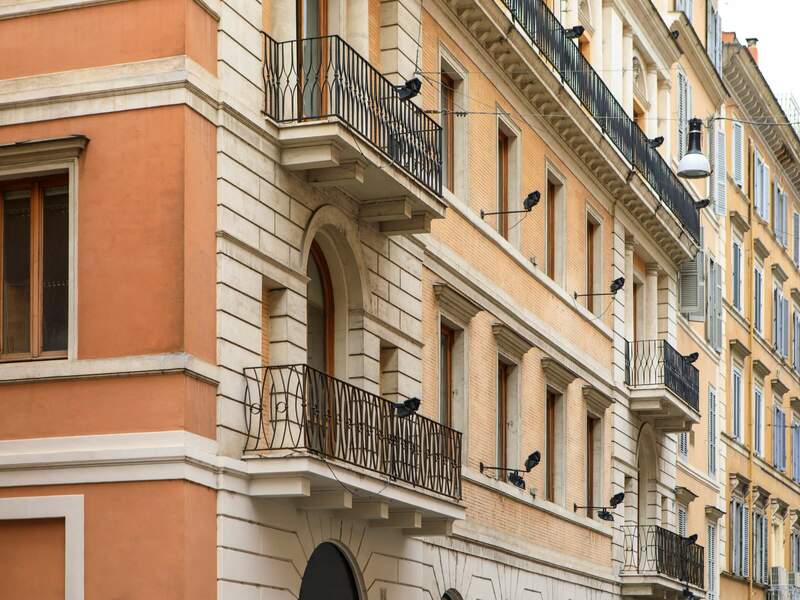 15 suites, including two presidential suites, will have private terraces overlooking the city from this fantastic vantage point high up on the Spanish Steps. 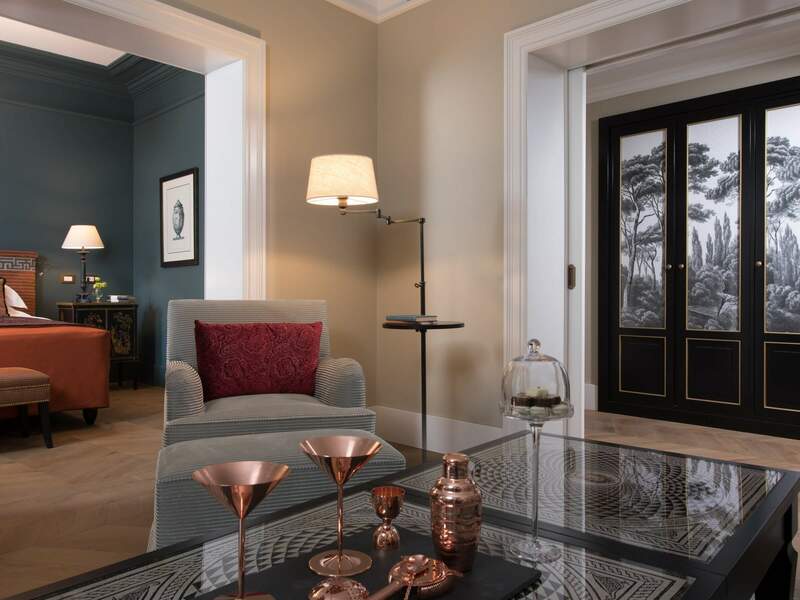 The hotel will also be home to three vibrant restaurants and playful cocktail bars, ensuring Hotel De La Ville will be the place to see or be seen in Rome. 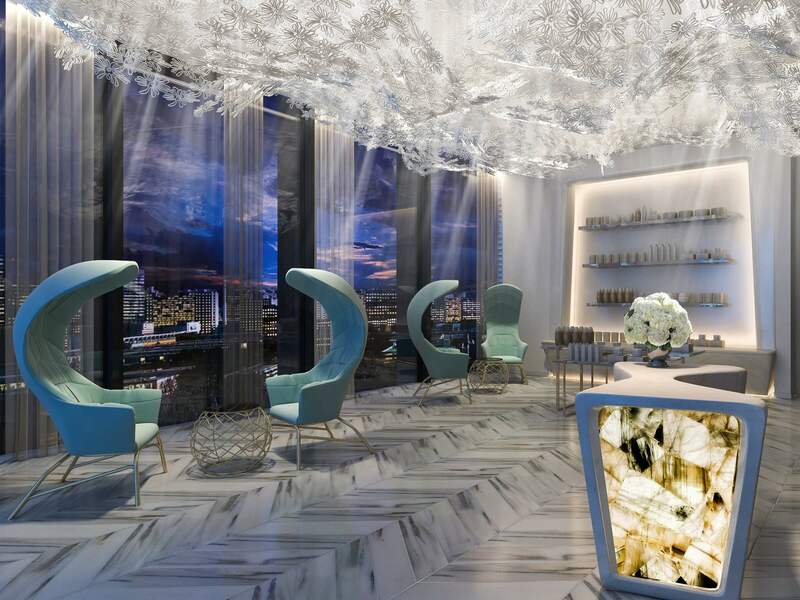 The main restaurant will offer a Mediterranean inspired menu, whilst the chic rooftop bar will be a hotspot for discerning guests seeking an imaginatively-crafted cocktail and spectacular views of Rome. 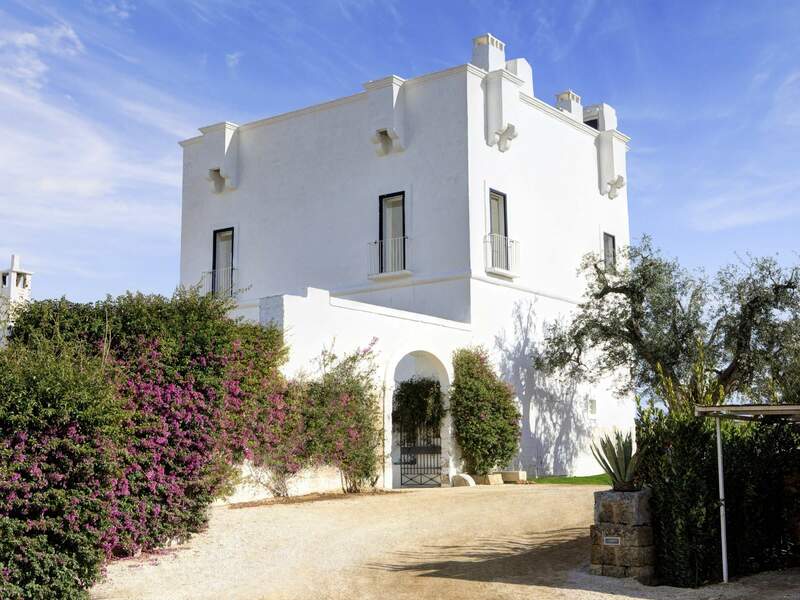 Masseria Torre Maizza, a new Rocco Forte Hotel on the charming Italian Adriatic coast in Puglia, will open on 1st May 2019. 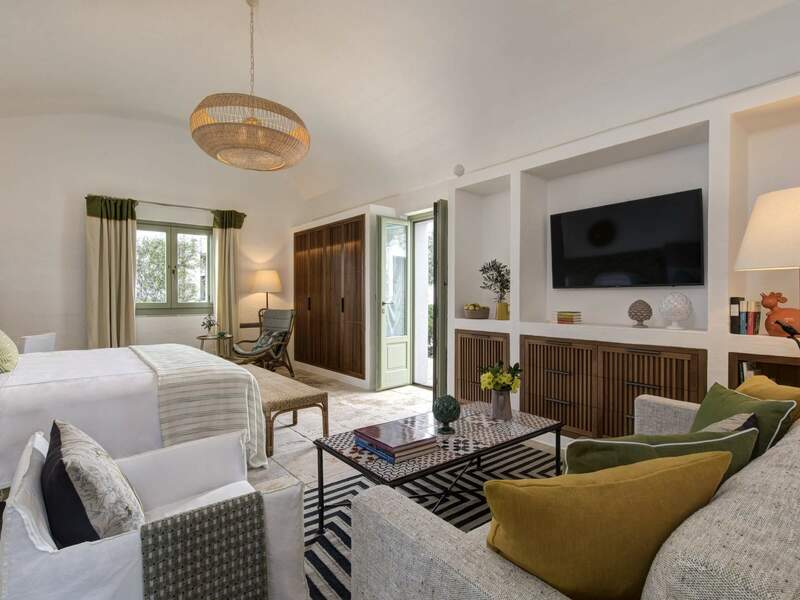 Once a historic 16th-century farmhouse, the coastal resort will have 40 spacious rooms and suites designed by Olga Polizzi with furnishings created by local craftsmen and artisans. 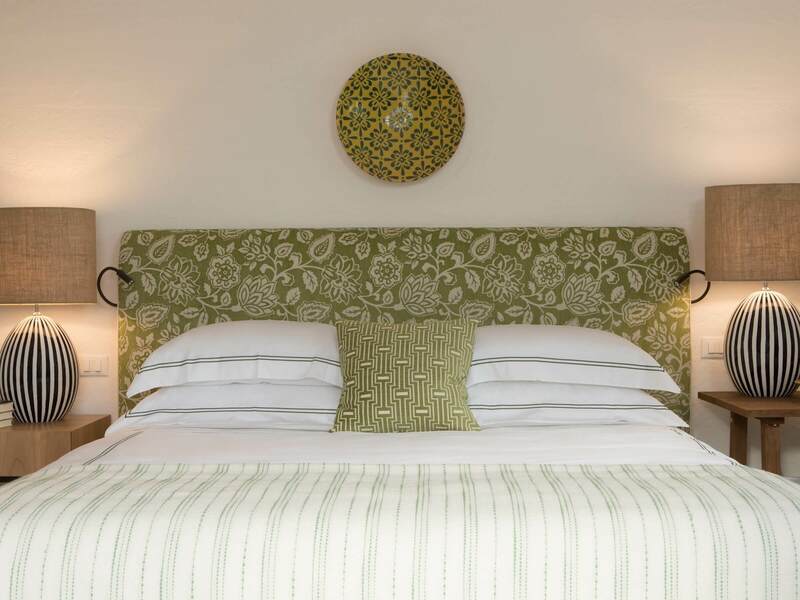 Each room or suite will boast its own private garden with a panorama of rural, rolling hills of the Apulian landscape. 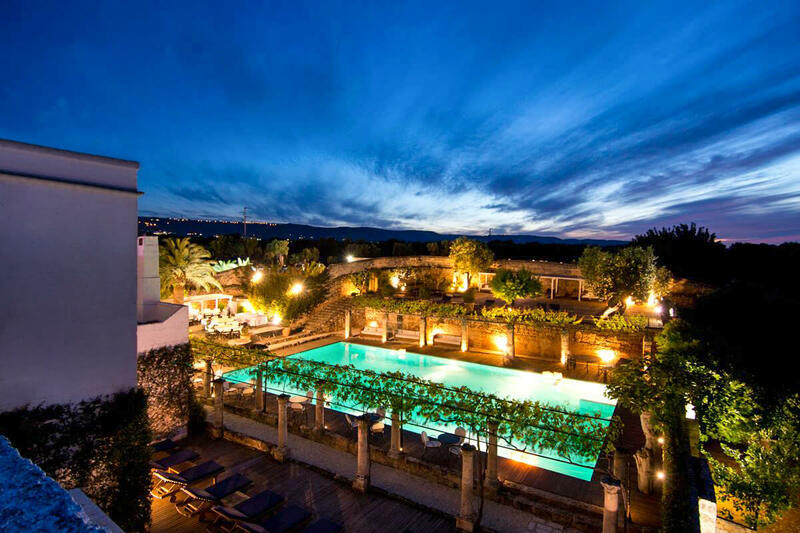 The hotel will be located in the picturesque area of Savelletri di Fasano. 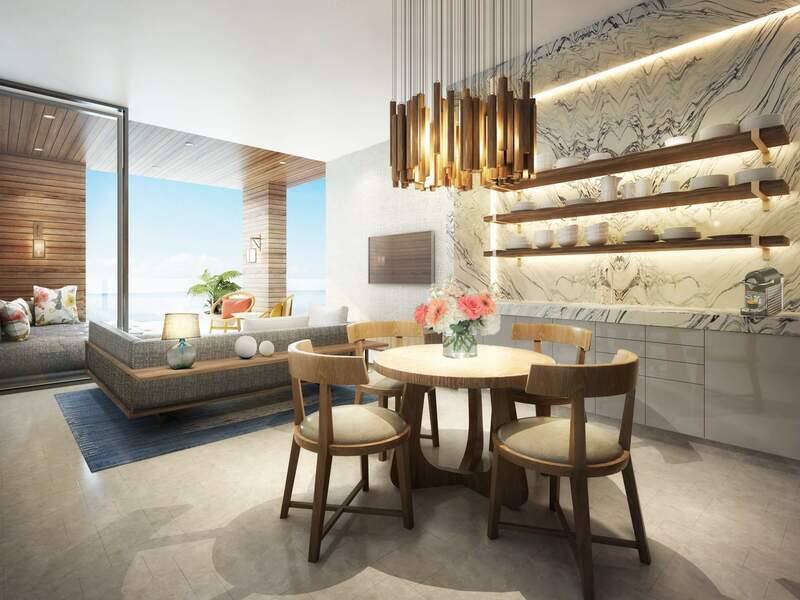 Whilst staying at the resort, guests will have a wealth of local and exclusive tailor-made experiences to enjoy, as well as a spa, a 9-hole golf course, outdoor swimming pool, and the private beach club. Masseria Torre Maizza promises an authentic Apulian experience, surrounded by the extraordinary architecture, colours, and untouched nature of Puglia. In the vibrant riverfront neighbourhood of West Bund, sits the design-masterpiece by Olga Polizzi and MUZALAB: The Westbund Hotel Shanghai. 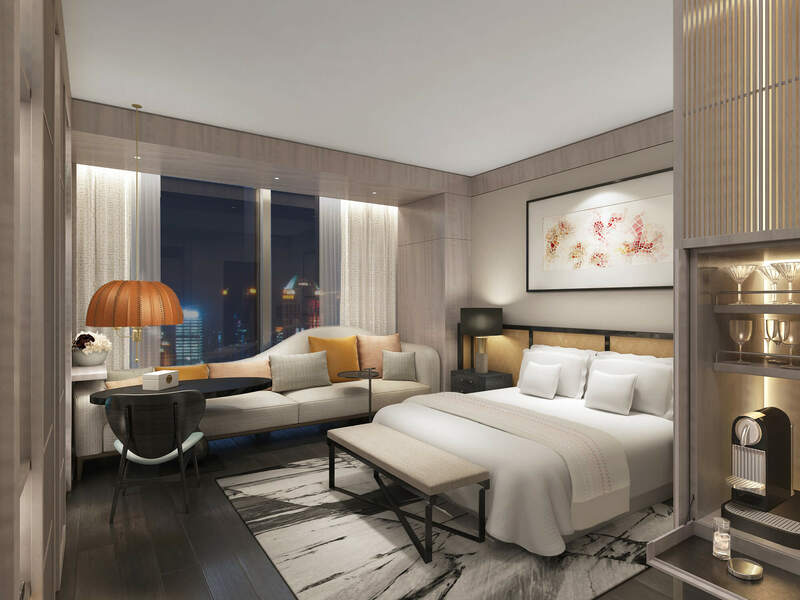 Set to be the newest address for luxury in the centre of Shanghai, The Westbund Hotel is scheduled to open in Summer 2019. The hotel will occupy the highest floors of the new development in West Bund, with a sleek all-glass façade and captivating streamlined curves. 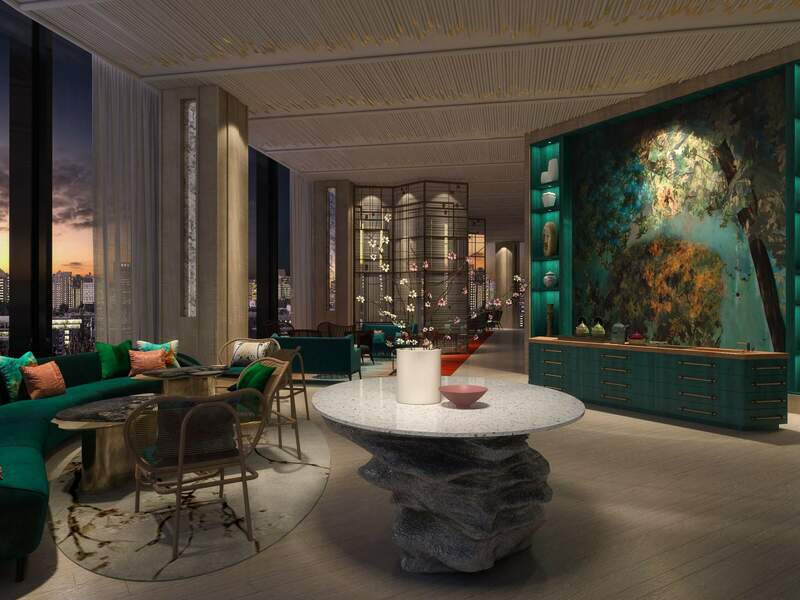 Comprising 219 elegant guest rooms and suites, including one signature Presidential Suite, the design concept will draw from artistic practices in Chinese art and classic Eastern aesthetics. 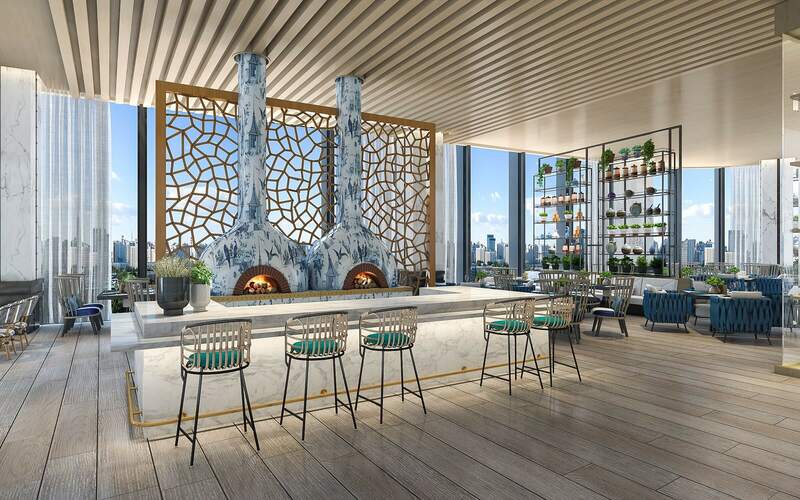 The hotel will also be home to four distinct dining experiences, including an al fresco bar on the 52nd floor, the highest bar in the Puxi area. With pioneering urban renewal, West Bund is now a world-class landmark for art and culture powered by digital innovation, showcasing significant architecture, museums, theatres and art galleries. The First Roma Dolce, opening in the next few days, is located on Via Del Corso, one of the most iconic roads in Rome. 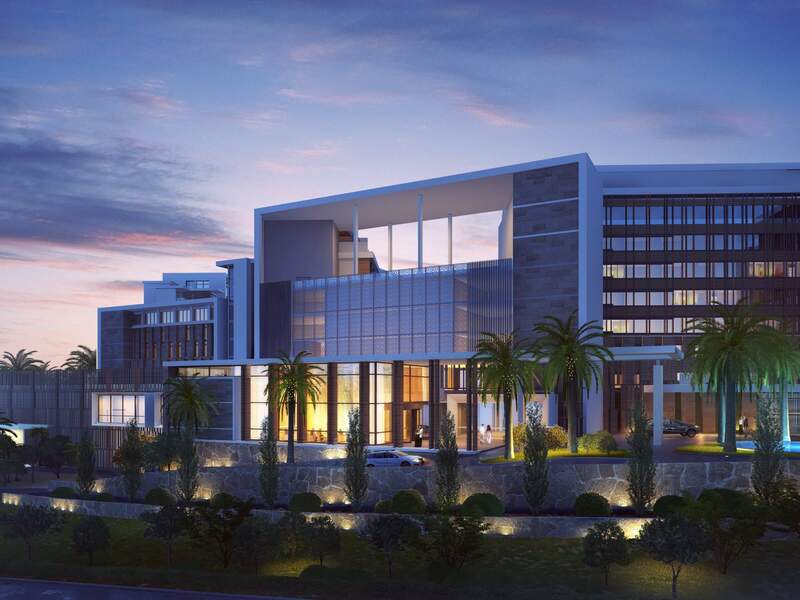 The boutique hotel will be home to 23 suites and guest rooms and an innovative patisserie-style restaurant. 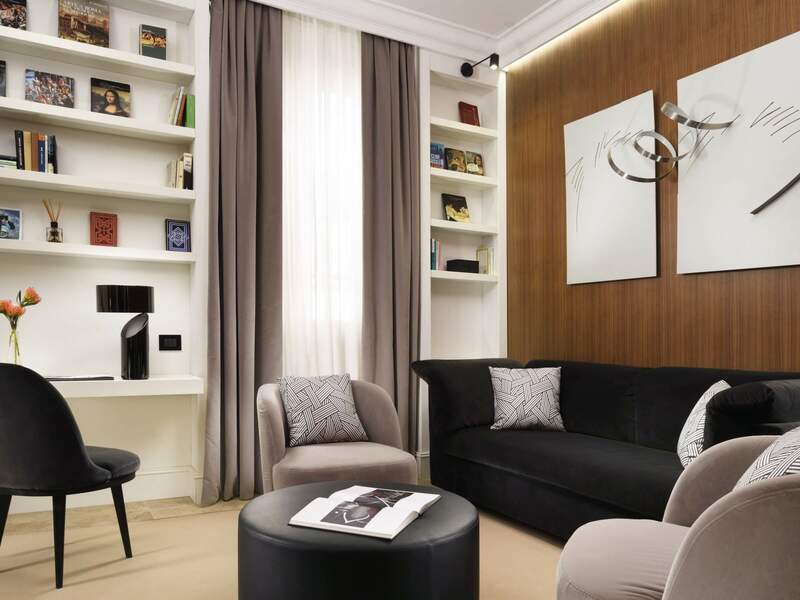 The First Roma Dolce will also offer specialist services such as a personal shopping consultant to assist in purchases ranging from the top fashion houses to the small specialty shops Via del Corso is famous for. 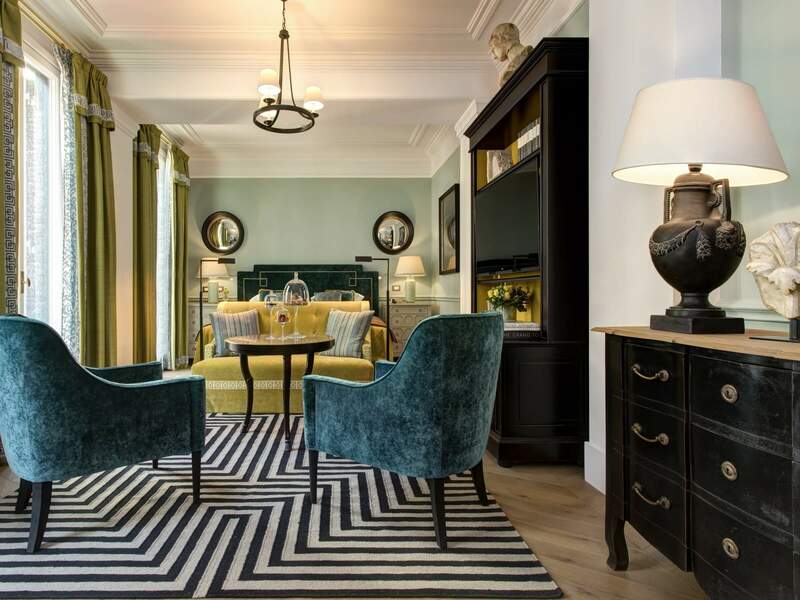 The refined hotel will be housed within a classic 19th-Century building designed by the Italian architect and urban planner Giuseppe Valadier. Valadier created the elliptical design of Piazza del Popolo, and the connection to the Pincio and Borghese Gardens. 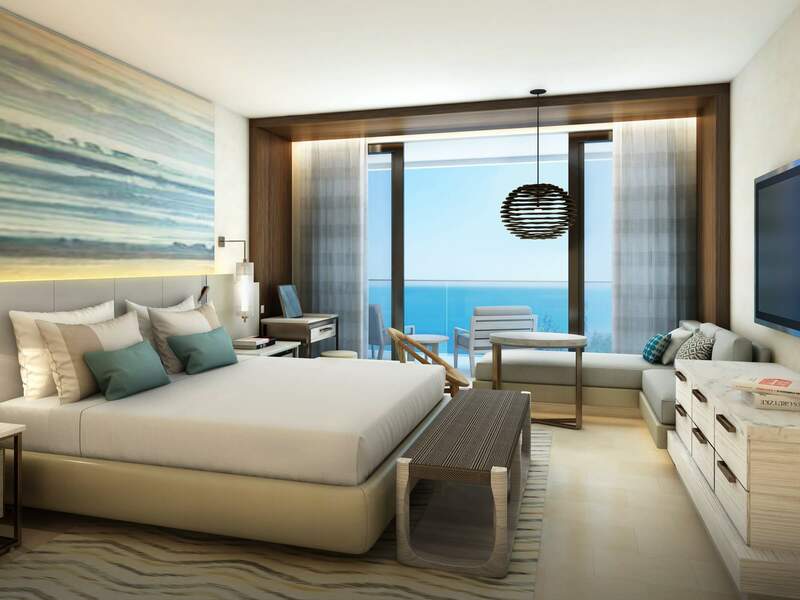 AMARA, the latest development from luxury hospitality group Stademos Hotels and the newest ultra-luxe hotel to Cyprus, will open in May 2019. Poised above a 250m bay of golden sand and azure waters, each of the 207 rooms and suites housed in the hotel boast unobstructed views of the Mediterranean sea. Three of five restaurants lead by global celebrity chefs will position the hotel as a top gourmet hotspot in Cyprus. 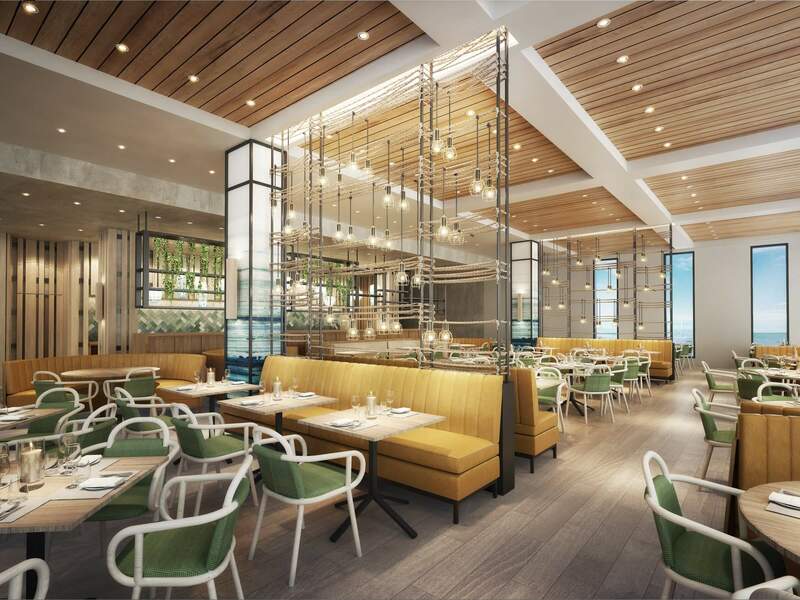 The newest NOBU, Matsuhisa Limassol, will be joined by Ristorante Locatelli, of London-based Michelin-Starred Giorgio Locatelli, plus Armyra by Papaioannou, a dedicated seafood restaurant celebrating island living. 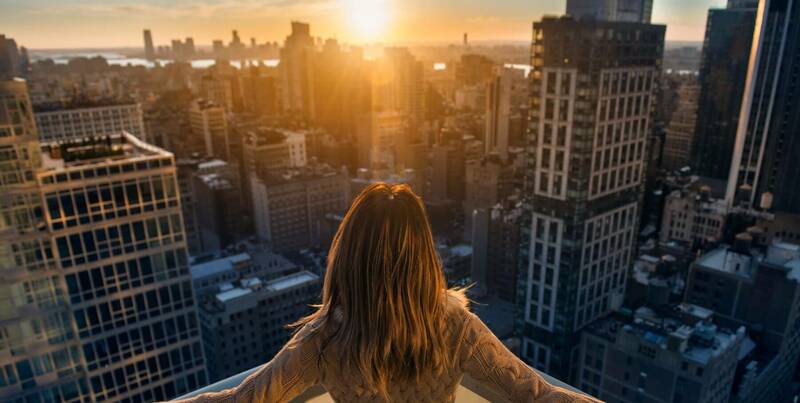 The iconic development is brought to life by an esteemed collaboration between the world-renowned SB Architects, David Rockwell Studio and Wilson Associates Interiors.